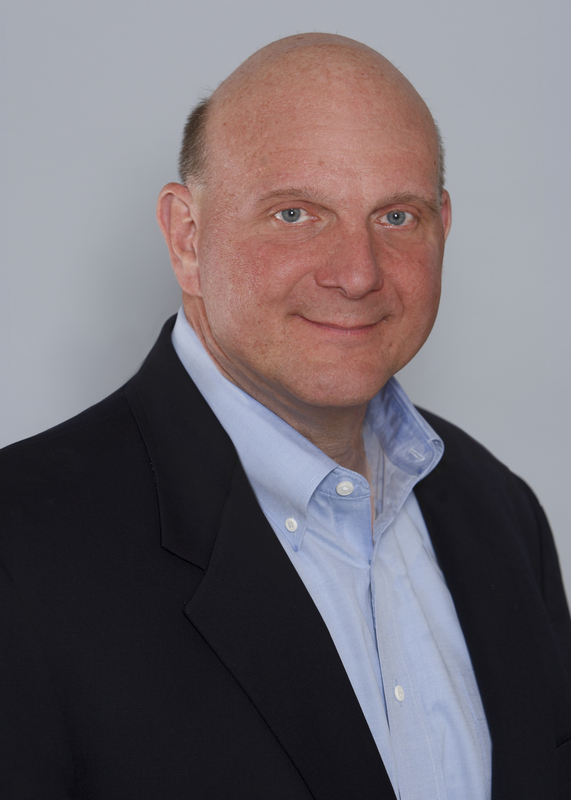 Nearly 40 years ago as an accomplished junior and senior at the Detroit Country Day School in Beverly Hills, Ballmer began taking math classes at Lawrence Tech and attended the Lawrence Tech Summer Science Institute after junior year. He later attended Harvard University where he met fellow student Bill Gates, starting a relationship that eventually would transform the computing industry, personal communication, and most aspects of societal interaction. Microsoft focuses on delivering devices and services that people love and businesses need. Ballmer joined Microsoft in 1980 and was the first business manager hired by Gates. Since then, Ballmer’s leadership, ebullience, and passion have become hallmarks of his tenure at the company. Richard Marburger, Lawrence Tech’s president from 1977 to 1993 and today president emeritus, was previously dean of arts and sciences and made arrangements for the young Ballmer to co-enroll. Ballmer was born in 1956 and grew up in the Detroit area, where his father worked as a manager at Ford Motor Co. He graduated from Harvard University with a bachelor’s degree in mathematics and economics. While in college, Ballmer managed the football team, worked on theHarvard Crimson newspaper as well as the university literary magazine, and lived down the hall from fellow sophomore Bill Gates. After college, he worked for two years at Procter & Gamble Co. as an assistant product manager and, before joining Microsoft, attended Stanford University Graduate School of Business. Attendance at Lawrence Tech’s convocation ceremony is limited to students, faculty, staff, and guests by invitation only.